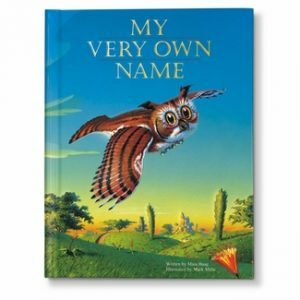 My Very Own Name Storybook — Personalized Gifts, Baby Blankets & more! Animals bring letters one by one to spell out your child’s first and last name in rhyme! At the end, they celebrate because they have created the perfect name for the child.